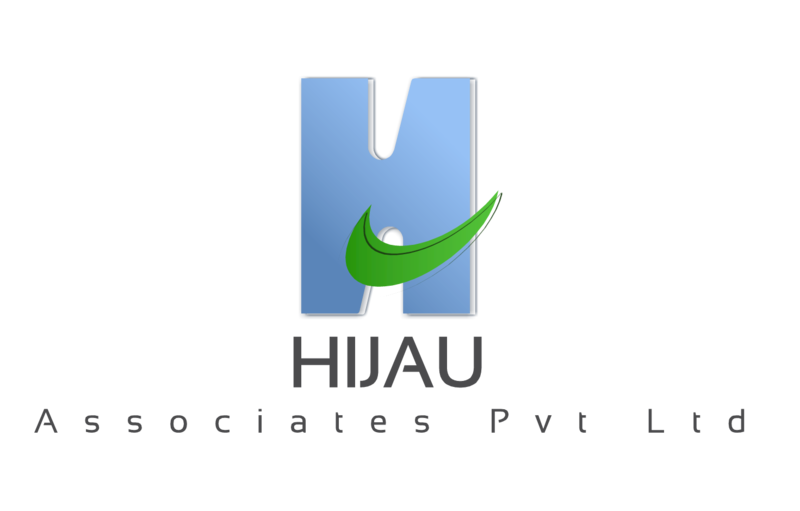 Hijau associate PVT Ltd is business development consulting firm that gives altered results to those plans Furthermore execution for business methodologies which benefits the business improvement.We use unique and proven techniques to deliver actionable results to clients in a timely, efficient, and cost-effective manner. We aid clients in creating and managing strategic relationships and alliances with different organizations, including startups to multinational companies, research institutions, local authorities and government agencies. 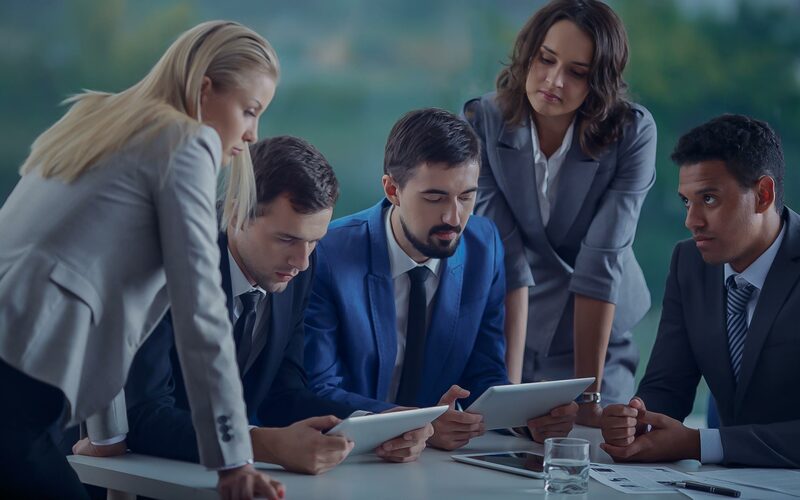 Our Business Strategy, Market Development, and Infrastructure development expertise empower clients with a profound understanding of target markets, products and technologies, and competitive environments – providing the tools to achieve an early mover market advantage and capitalize on business opportunities. The influence of trade and development on the shift to online commerce will be at the core of discussions between more governments, leading e-commerce enterprises, consumer organizations, and international development agencies. The offers investment banking solutions in accounting & financial reporting and capital markets requirements. These include Project Management, Valuations/Pricing, Equity, Tax Structuring and Business Plans, Accounting, Financial Reporting and Treasury Issues, New Business Processes and Systems Requirements, Necessary Corporate Governance, Risk and Internal Controls Matters. Investment banking and Ipo consulting offer investment saving money results in accounting & financial reporting. 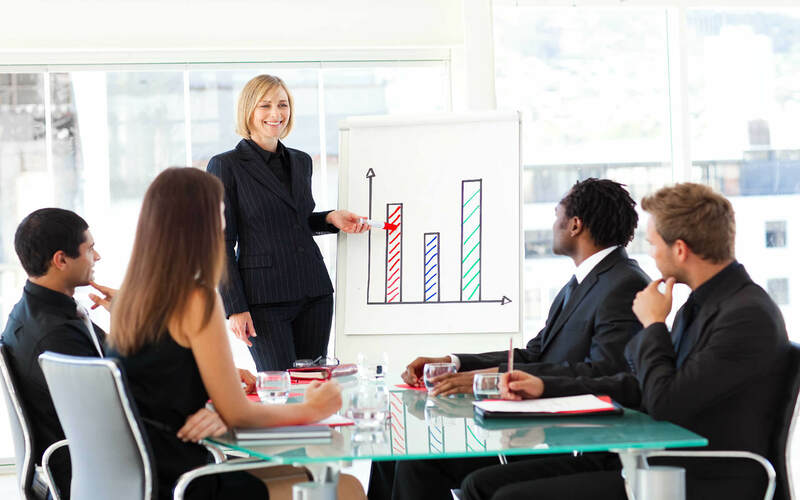 These corporate project Management, Valuations/Pricing, Equity, a charge on tax structure and more benefits for the business Plans, Accounting, budgetary reporting and more treasury Issues, new business forms and Furthermore frameworks Requirements, on vital corporate Governance, danger, and inward Controls Matters.